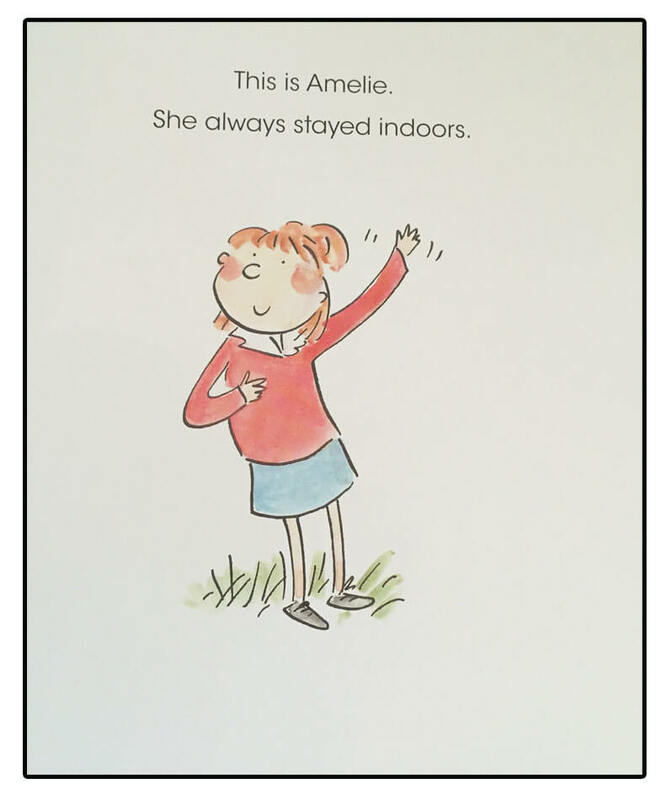 Amelie is a little girl who never goes outside. She’s happy to stay indoors and play on her own, and is even a little intimidated by the thought of the GREAT OUTDOORS. Her parents have just about given up on trying to convince Amelie to go outside. Not even the thought of trips to the park, the beach, or enjoying ice cream in the sunshine, is enough to make her want to leave her house. 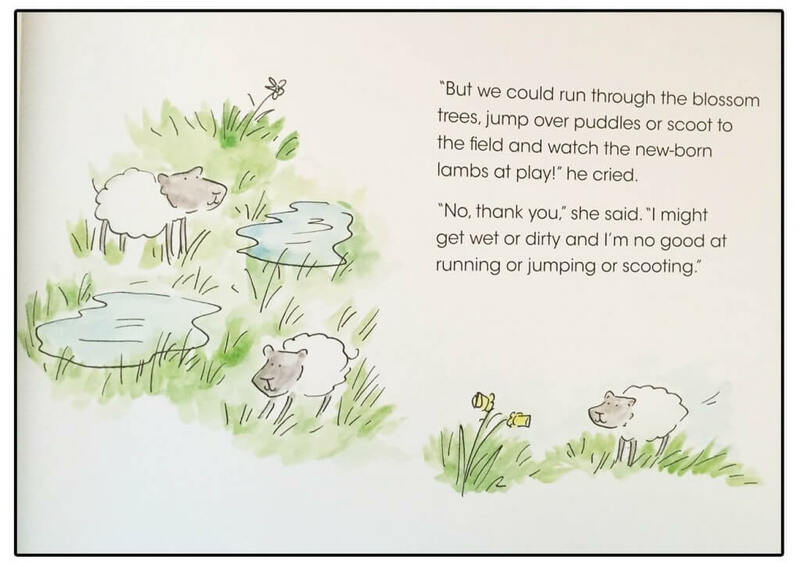 But to everyone’s surprise, all that changes when she meets a special friend who helps her realise that it really is the GREAT outdoors after all! 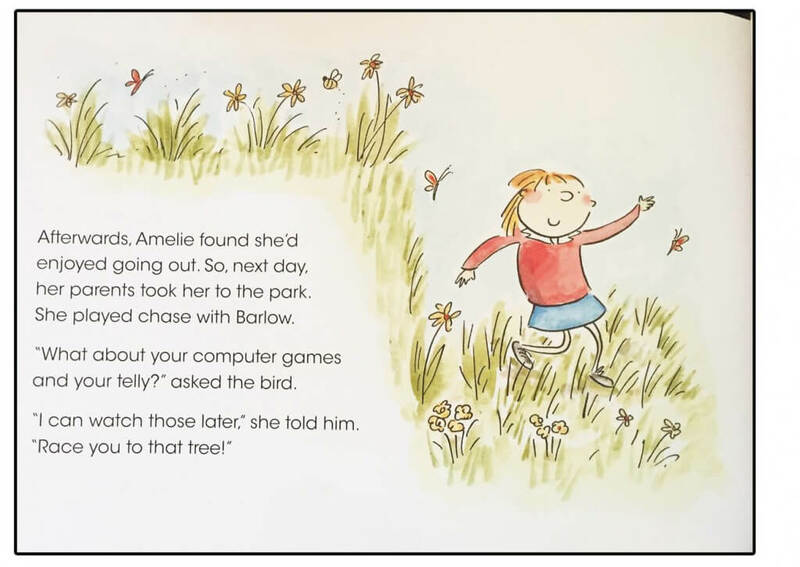 Amelie and the Great Outdoors is a heart-warming picture book for young readers with an important message about friendship, fresh air and exercise. It will appeal to readers (and listeners!) aged 0-5. 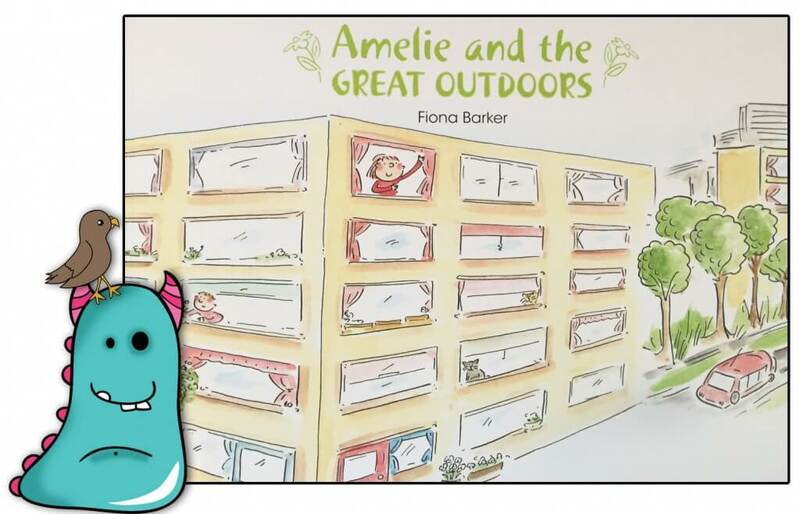 “Amelie and the Great Outdoors is a lovely story, Fiona has written it with great sensitivity. The writing has the feel of classics we love.” Book Monster March 2016. Read the whole review here. “A wonderful thought-provoking and sensitively written book with fab illustrations. 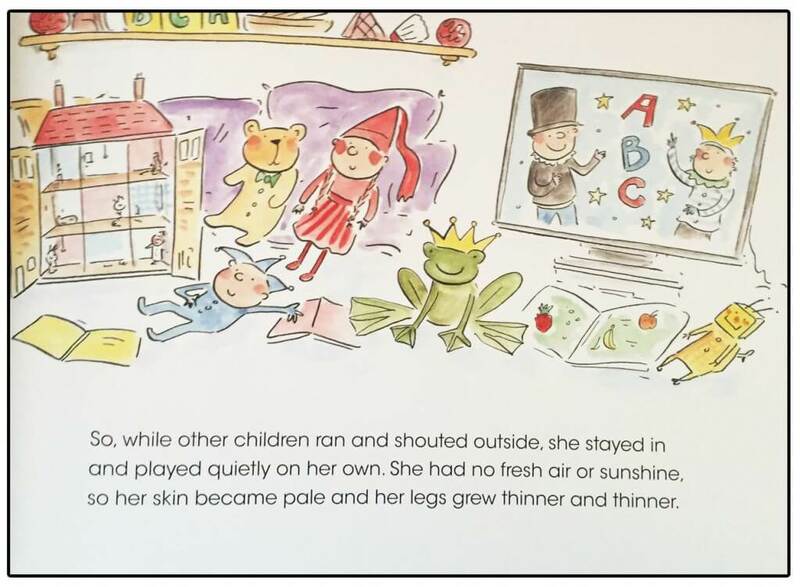 A perfect little story to show your little ones just how fabulous ‘outside’ can be!” ReadItDaddy April 2016. 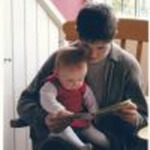 Check out Daddy and Charlotte’s full review here. “Rosie Brook’s enchanting illustrations take us on a journey through the seasons capturing all the fun and excitement of the children playing and having fun. They are delightful and perfectly complement Fiona’s engaging and thoughtful writing.” Book Lover Jo April 2016. You can see Jo’s full review and other blogs here. “We highly recommend reading this story al fresco, in the garden, park or at the beach!” Book Bairn May 2016. 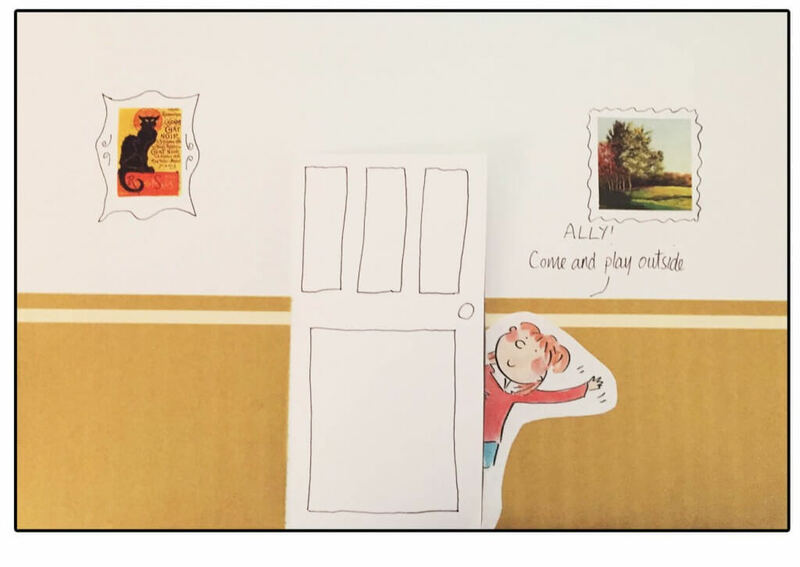 Read about Book Bairn’s delightful adventures in Bookland here. “A delightful book that inspires outdoors play .” Minerva Reads May 2016. I was delighted to contribute a guest blog for Minerva which you can read here.